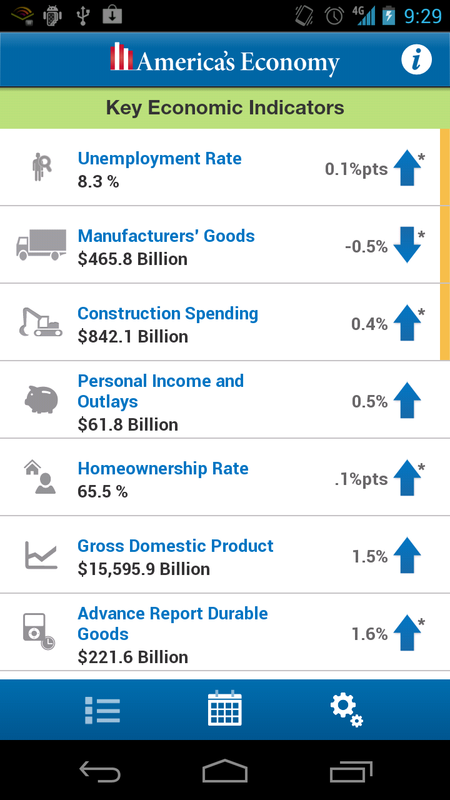 Now you can access real-time updates on key economic indicators that can affect your business from the current homeownership rate and new residential construction statistics to unemployment trends on the new mobile app, America’s Economy. 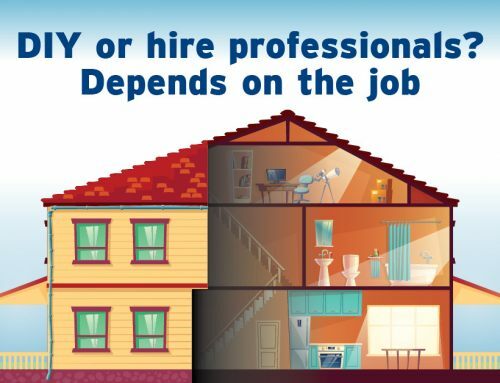 Released by the U.S. Census Bureau, the free app tracks 16 economic indicators including: manufacturing, international trade, retail sales, and residential construction and sales compiled by the U.S. Census Bureau, Bureau of Labor Statistics, and Bureau of Economic Analysis. The app is available for Apple and Android smartphones and tablets.